This reconditioned Vitamix 5300 blender will make everything from hot soups to frozen yoghurts and ice-cream, and it will undoubtedly become the most versatile kitchen appliance in your home. 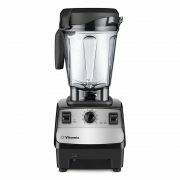 The Vitamix Certified Reconditioned 5300 Blender has an easy to adjust speed control that allows you to achieve a whole range of different textures and you can adjust the speed while you blend. There is also a pulse feature that is perfect for the coarse blending of things like chunky soups or salsa. 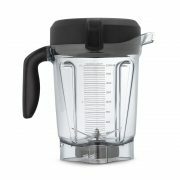 Despite the low profile of the Vitamix 5300, which makes storing it easy, the blender has a large capacity of 64 ounces, so you can easily make up large batches of soups, smoothies or ice-cream and store them for using later. 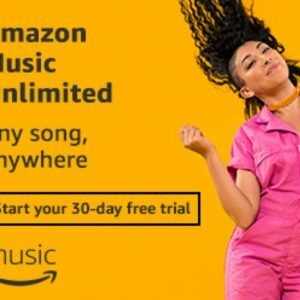 The whole unit is extremely well-made and you can tell that it has been made to last. The hardened steel blades will make light work of nuts and you can grind your morning coffee with this model too. 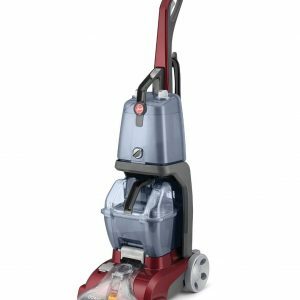 The motor is powerful, it is designed to run cool, and it’s remarkably quiet for such a powerful blender. 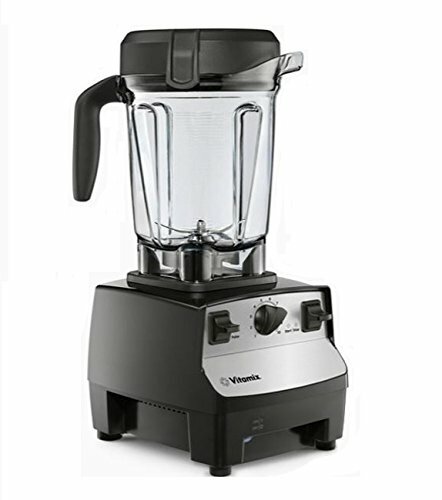 This certified reconditioned Vitamix 5300 Blender also comes with a five year warranty, a brand new container shell, and new cookbook too. 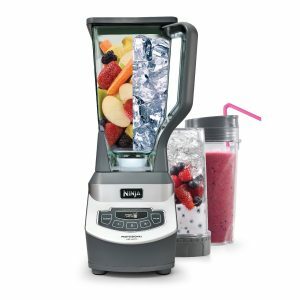 The list of what you can make with this superb blender is almost endless. 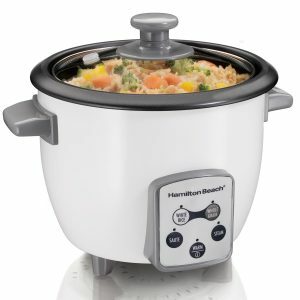 You can mix batter, knead dough, make cakes, blend soups, grind spices, and whip up smoothies, all in no time at all, and all at the flick of a switch. It’s easy to clean too. You just add warm water and a drop or two of dish soap and it virtually cleans itself. 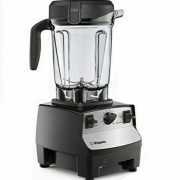 If you have been looking for a commercial grade blender at an affordable price, then you definitely need to take a closer look at this Vitamix Certified Reconditioned 5300 Blender, Black .